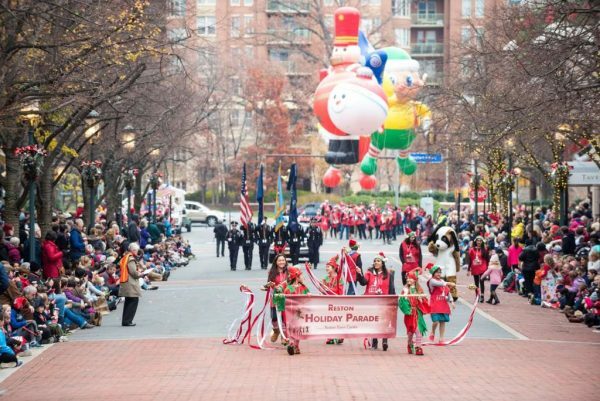 Locals have one week left to vote Reston’s holiday parade to the top of USA Today’s nationwide ranking. The contest has Reston competing against other parades in towns and cities across the country, including Sparks, Nev.; Gatlinburg, Tenn.; San Antonio; and Detroit. USA Today’s 10Best Editors and Local Experts nominated 20 places that “bring holiday cheer in the form of festive floats, dancing elves, Santa and his sleigh and millions of twinkling lights,” according to the website. 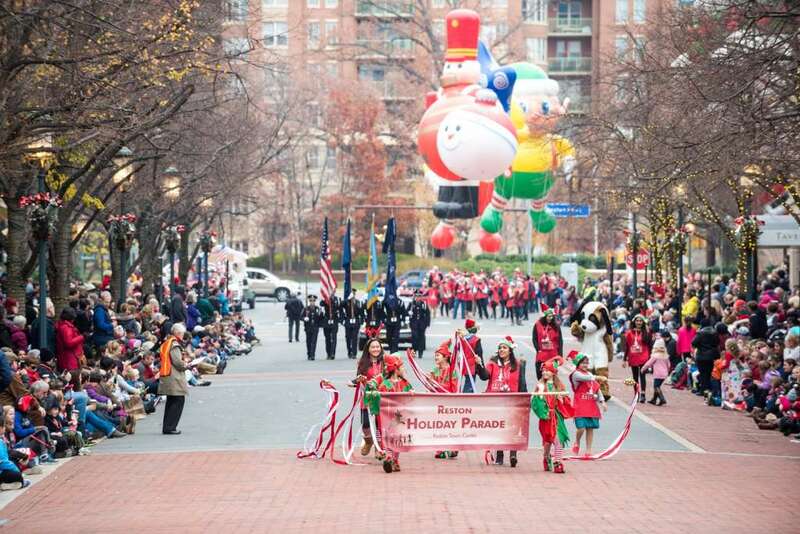 The annual event in Reston Town Center is known for its Macy’s-style parade of balloons, musicians, dancers and more. This year’s parade took place on Nov. 23. Last year, Reston landed in sixth place on USA Today’s list. Philadelphia claimed the top spot, followed by Detroit; Baltimore; Annapolis, Md. ; and Charlotte, N.C. In 2016, Reston held the fourth-place slot, putting it one spot ahead of the nationally-televised Macy’s Thanksgiving Day Parade in New York. Voters can cast one ballot per day until voting ends on Monday (Dec. 10) at noon. USA Today will announce the top 10 winning events, determined by the votes, on Dec. 21.